The December 10th tournament at College of the Desert provided early Christmas gifts of ratings changes to participating fencers. 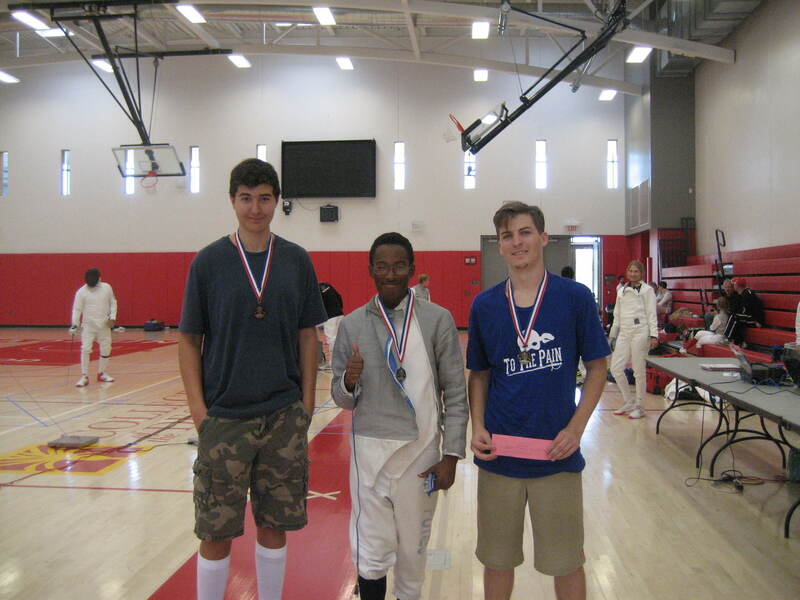 Matthew Mizell, Desert Fencing Academy, took 1st place, won the gold medal and earned his E16 rating in saber. 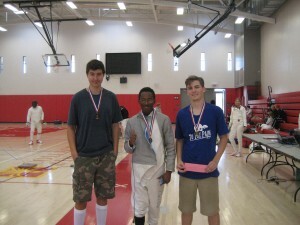 In epee, Sean Lauron, Fortune Fencing, took 1st place, won the gold medal and earned his A16 rating. 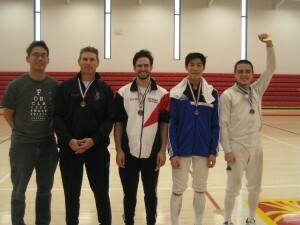 Warren Chao, LAIFC, took 6th place and earned his D16. The next tournament will be January 14, 2017 at Hemet High School.